Yes! It’s finally time to get back out and garden again. Garden lovers, this is our moment. We know that there’s nothing quite like a warm spring day out in the yard when the seeds are sprouting and the air is sweet with blossoms blowing in the breeze. And no matter how many years pass by, each new spring brings with it the hope and optimism of a new garden. I’m happy to see so many new gardeners taking up the trowel each year. 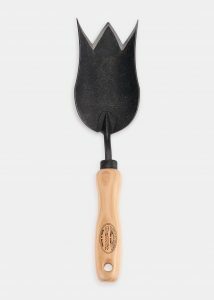 And speaking of trowels, I’m also excited about spring gardening gear newness! 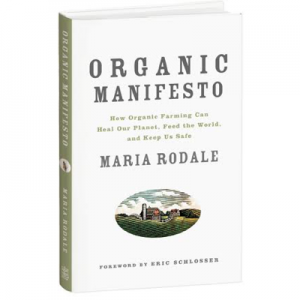 Below are some of my favorite earth-friendly gardening must-haves. All are great both for beginners digging in for the first time and experts with decades of growing experience. 1. Tulip Trowel. This trowel is beautiful and functional. It’s terrific for breaking up dirt and transplanting. Made from FSC-certified ash hardwood and tempered boron steel, the creator, DeWit, guarantees it for a lifetime. 2. 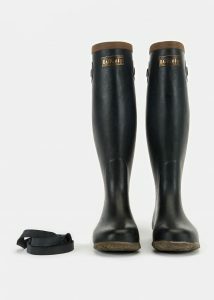 Foldable Rubber Garden Boots. 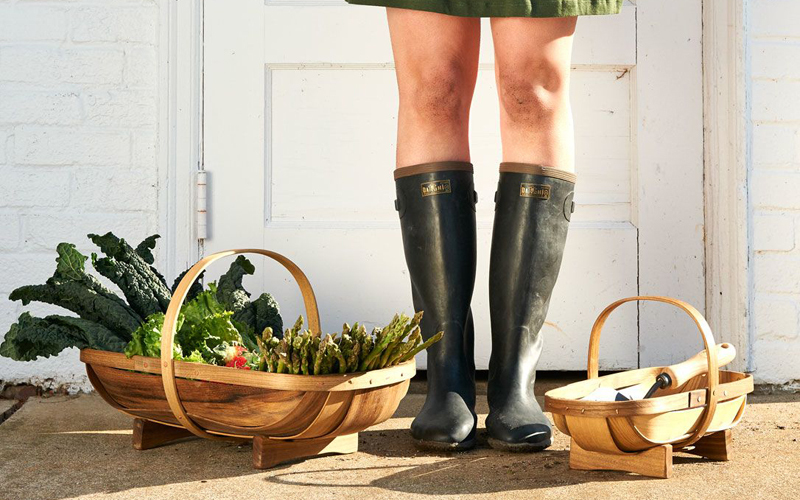 Made using rubber from recycled tires, these waterproof boots take some of the dirty work out of gardening for you. Originally designed for rice farmers, they feature a soft, flexible upper and flat sole for all-day comfort. I love that when not in use, each boot folds over for compact storage. 3. Worker’s Apron. Every gardener needs a great apron—and this is one of my favorites! 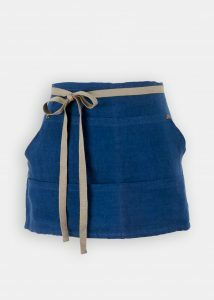 Made from soft, durable, and sustainable linen with multiple compartments for all your gardening essentials, this lovely apron is the perfect size for spending a spring day out in the garden. 4. Sentei Pruning Shears. 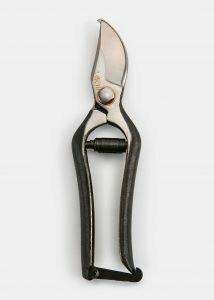 Also made to last a lifetime, these handcrafted iron shears are helpful for pruning hard-to-reach places. These are especially essential for ikebana arranging and bonsai gardening. 5. Handcrafted Trug Garden Basket. 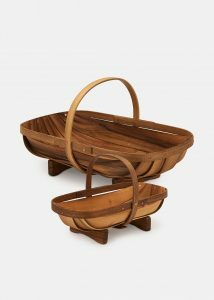 These handcrafted myrtlewood trugs are beautiful! They’re also a highly functional, strong, yet lightweight way to collect flowers, herbs, fruits, and veggies from your garden. I also love that these are made by hand in Oregon by a former shipbuilder. 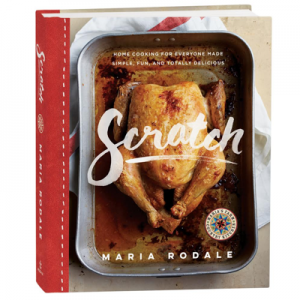 Bonus: These Buttery Soft Goatskin Gloves are a must!